An overwhelming majority of Australian adults, 86%, believe it’s important for schools to teach information technology skills, and two-thirds agreed that technology was making a positive contribution to education, according a national survey by Monash University published last week. The report, Digital Lessons? 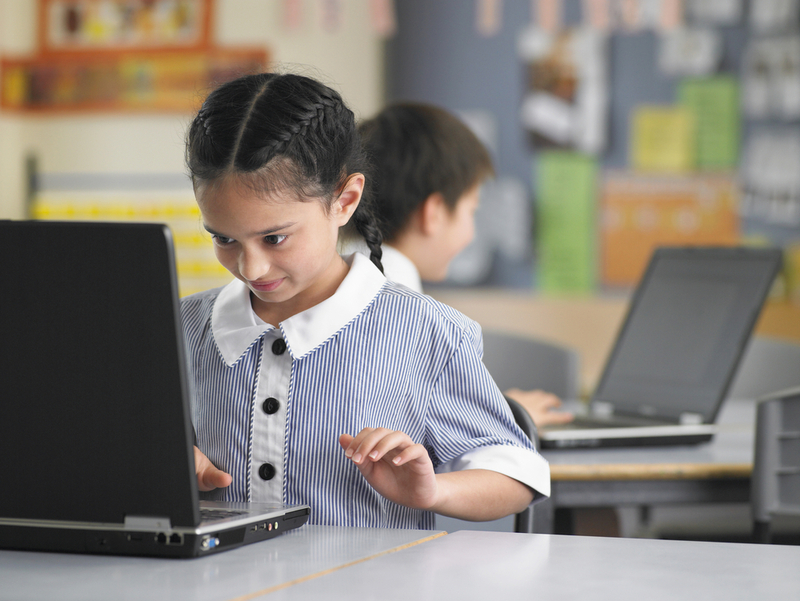 Public opinions on the use of digital technologies in Australian schools, summarises responses from a representative sample of more than 2,000 and is one of the first studies of national public opinion on the digitisation of classrooms. 37 percent believe ‘Big Tech’ companies - Google, Microsoft, Apple - cannot be trusted to play a role in school technology. 79 percent support schools banning the use of mobile phones while students are in class, while just under a third supported a total ban. 44 percent supported the use of online exams. 79 percent objected to parents having to pay for BYODD (Bring Your Own Designated Device), where the school did not give a choice of device. At Family Zone, we're helping to create school communities where students can thrive. To find out how, book a demo today.